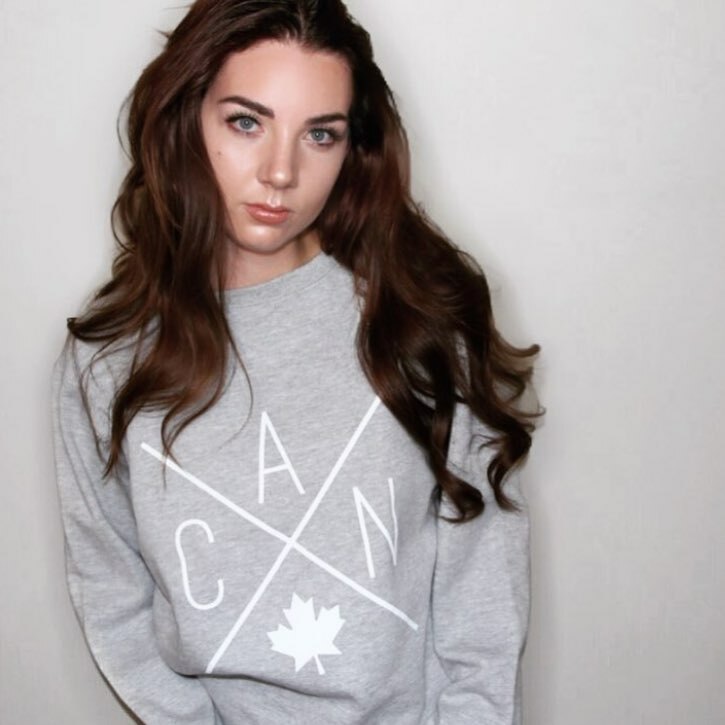 This weekend get comfy by the fire or stay warm during your outdoor adventures with a CAN crewneck sweatshirt from Local Laundry. Local Laundry donates 10% of their monthly profits to a local charity. Available in grey, black and burgundy.